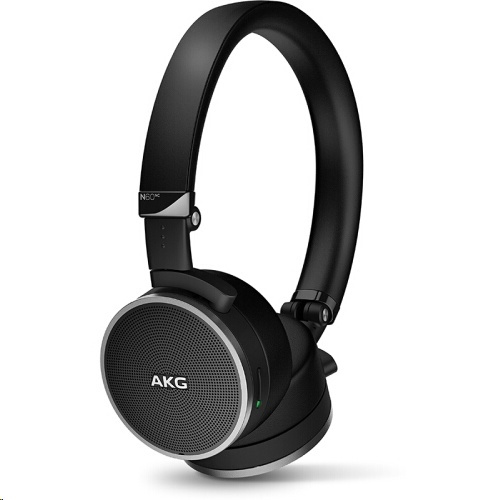 AKG N60BTNC wireless headphones feature AKG Signature sound that�s deep in bass and rich in the mid-range, as well as best-in-class noise cancellation that�s fine-tuned for traveling. And while a single charge gives you 15 hours of uninterrupted listening pleasure with both Bluetooth and Active Noise Cancellation turned on, they sound just as awesome in the passive mode. A button on the ear-cup lets you control all music playback, and Bluetooth gives you wireless access to all your music. Best of all, the flat-foldable design and thoughtfully-included accessories � airline adapter, tangle-free fabric cable, carrying case � mean these headphones are ready to travel when you are. 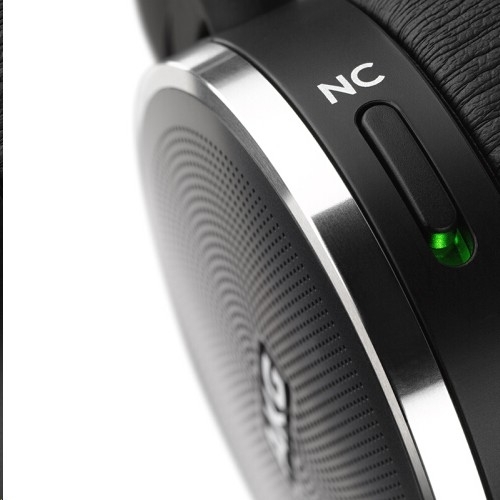 Active Noise Cancellation fine-tuned for traveling combines with superior materials � memory foam and protein leather � to reduce ambient noise and create a perfect quiet zone of your own.